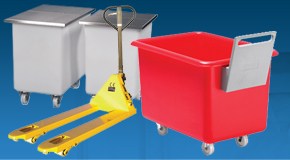 Heavy duty security cages with fully welded construction and no assembly required. 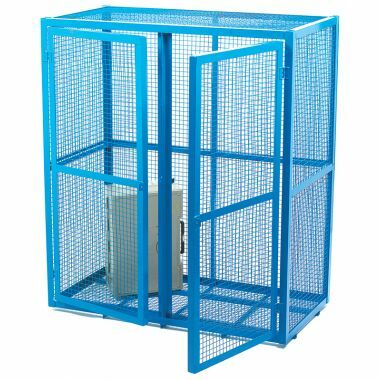 These security cages or also known as wire mesh cages are supplied complete with a padlock facility for extra security. 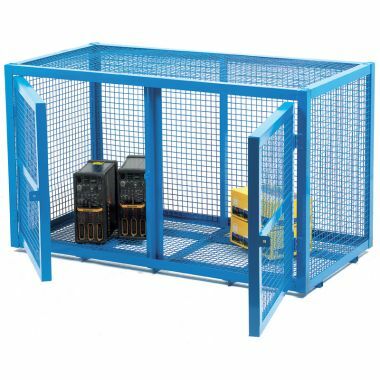 Ideally used in industrial environments these cages provide exemplary storage for hazardous or valuable materials and equipment. 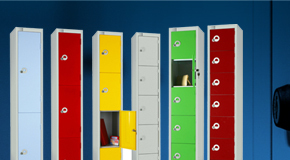 With a huge range of sizes available and a number of different styles you are sure to find a cage to suit your requirements. 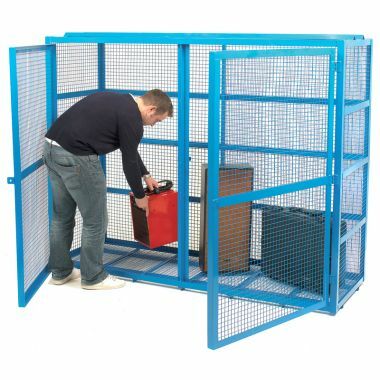 Particularly popular with industrial, construction and manufacturing environments these security cages offer a hard wearing and secure storage facility for both hazardous and valuable items. 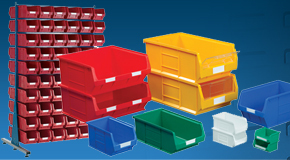 We also sell IBC bunds and bunded pallets which are great for storing hazardous liquids, where these mesh cages can store hazardous contents. 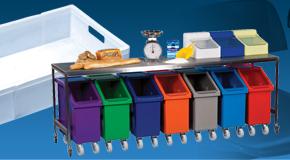 Ideal for storing bulky items that required added security these cages are supplied in a number of different sizes with either a single or double door allowing for easy access. 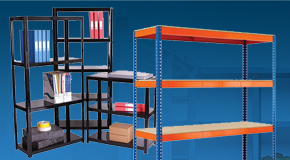 A fully welded construction similar to our sheet storage racks, means that there is no assembly required, security cages are supplied ready to be used. 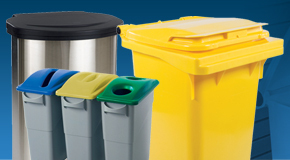 Hard wearing and robust mesh along with an added padlock facility ensures that the contents remain secure. 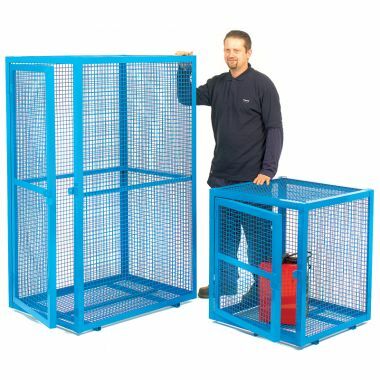 Which Security Cages should you buy? 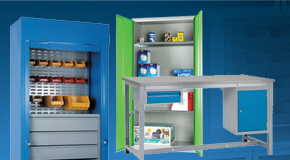 Single or double doored security cages available in small, medium and large sizes ideal for storing hazardous materials such as drums or canisters, or large valuable equipment such as tools and batteries. 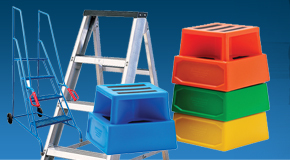 Designed to withstand the rigours of an industrial environment you won’t have to look any further for a more structurally sound security cage. 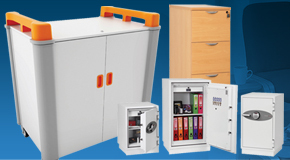 In summary these cage come in a range of sizes, from small cages for storing barrels and gas cylinders to extra large cages where you can store a number of products.